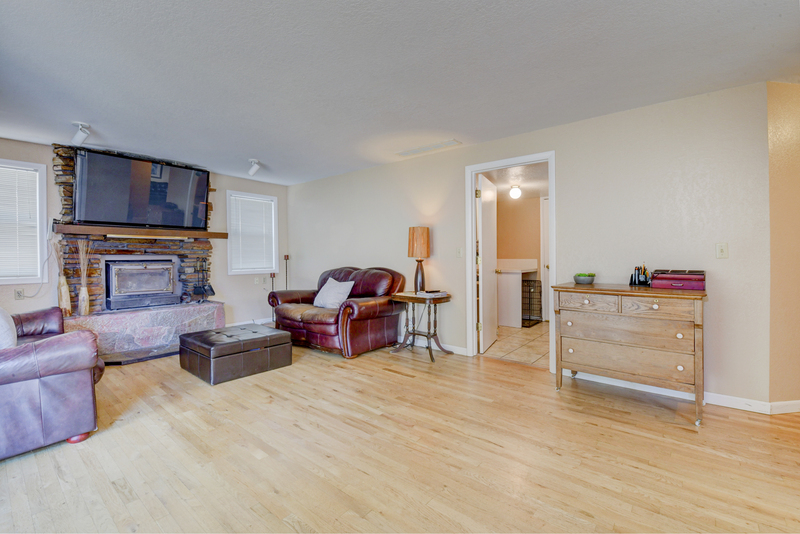 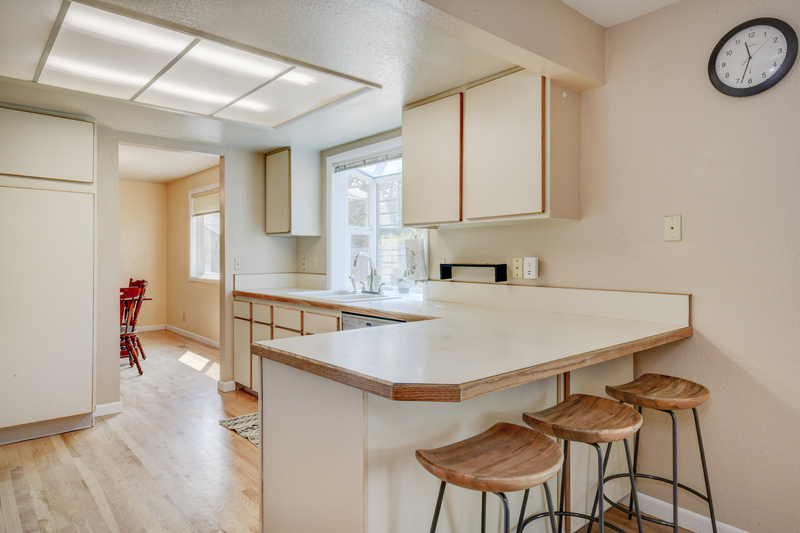 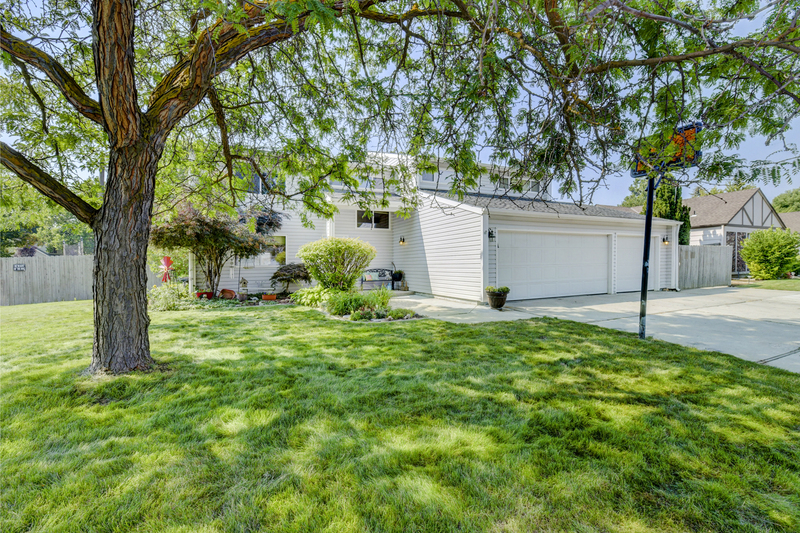 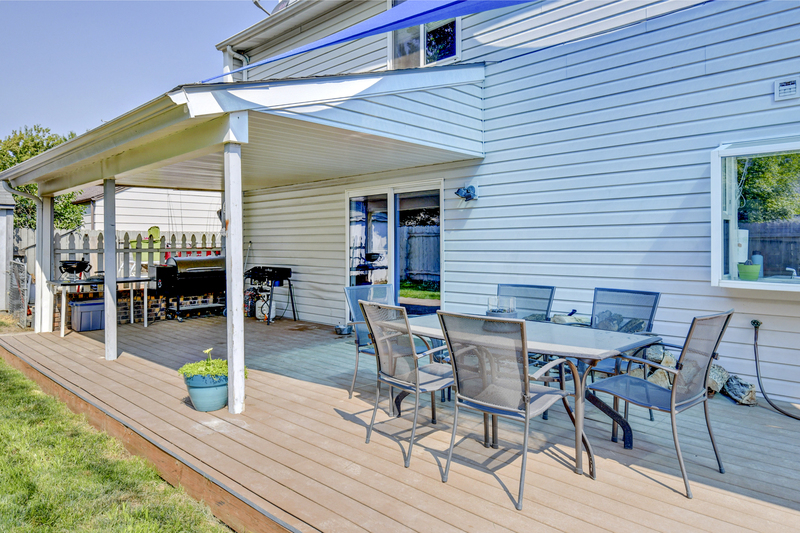 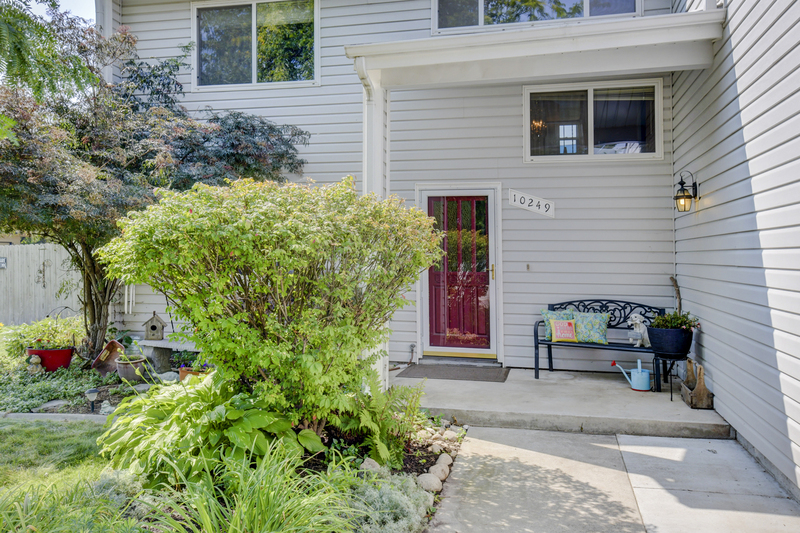 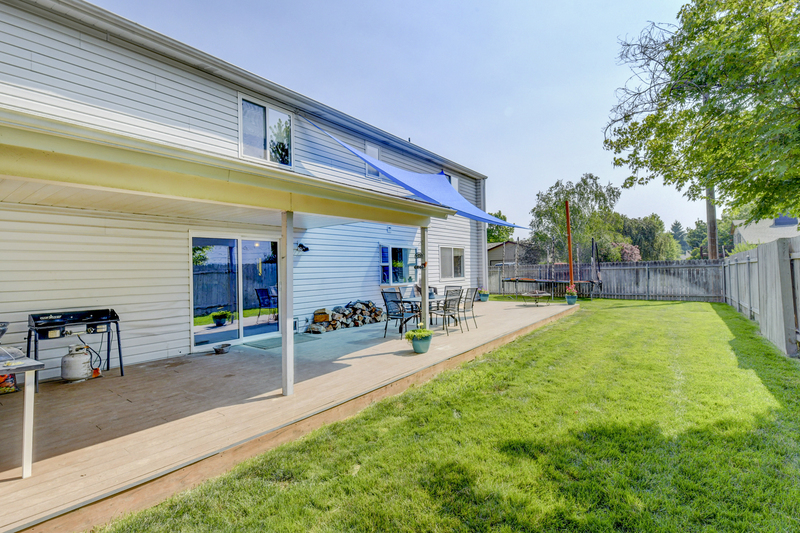 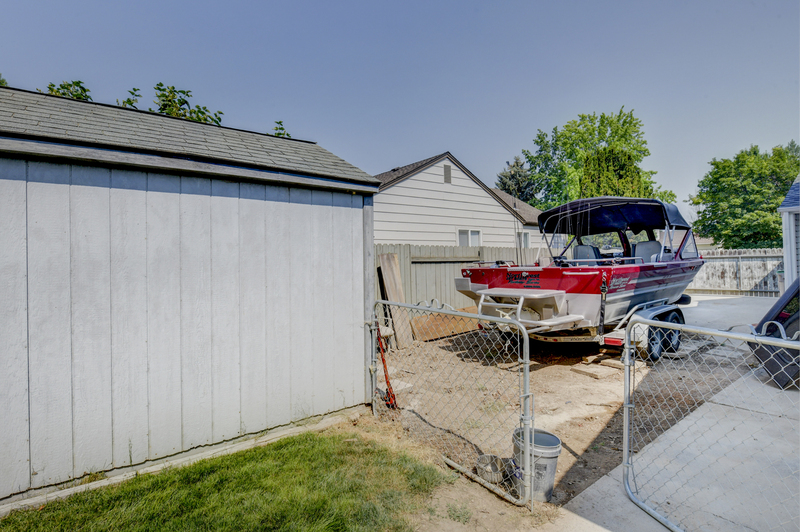 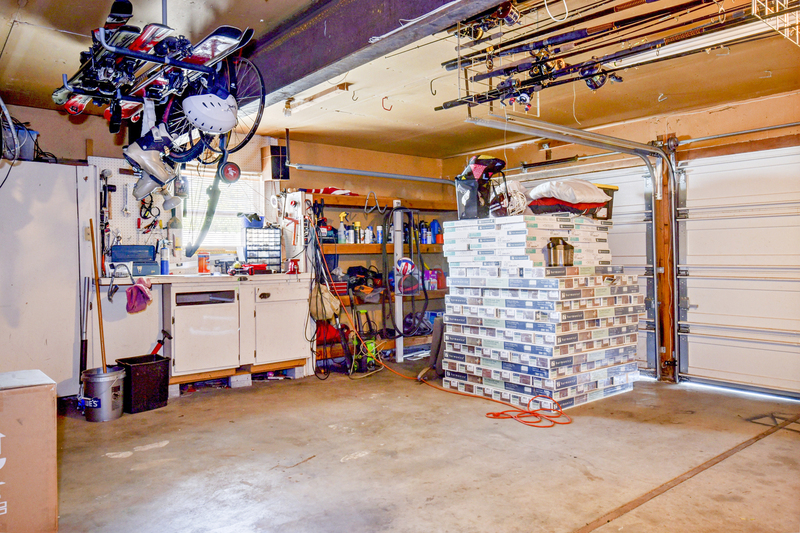 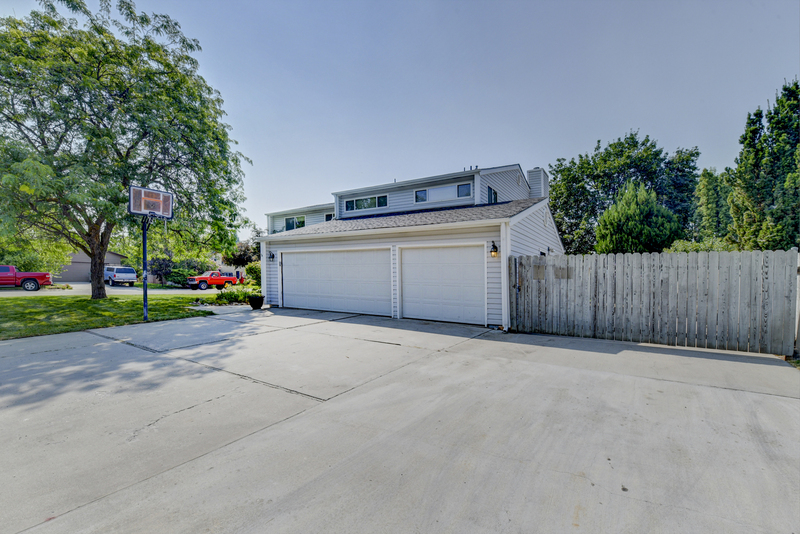 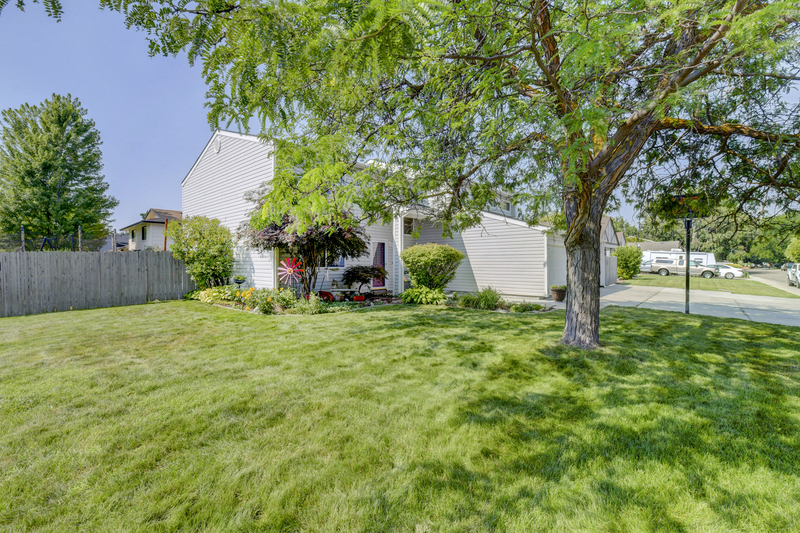 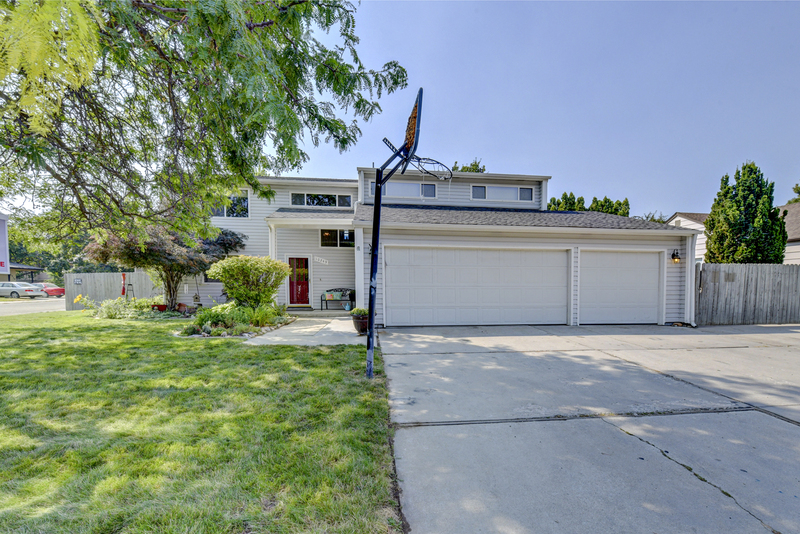 Located in a well-established central Boise neighborhood, this rare find is situated on a corner lot and boasts a spacious 3 car garage and over-sized RV Parking so bring your toys! 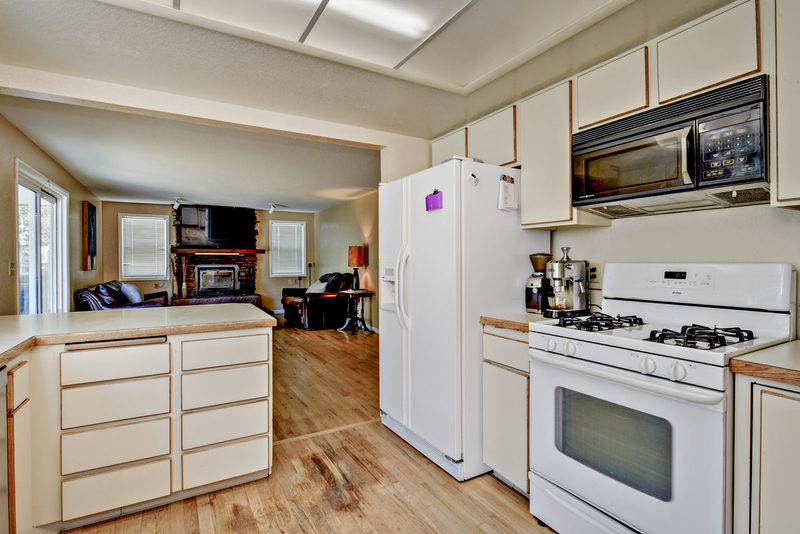 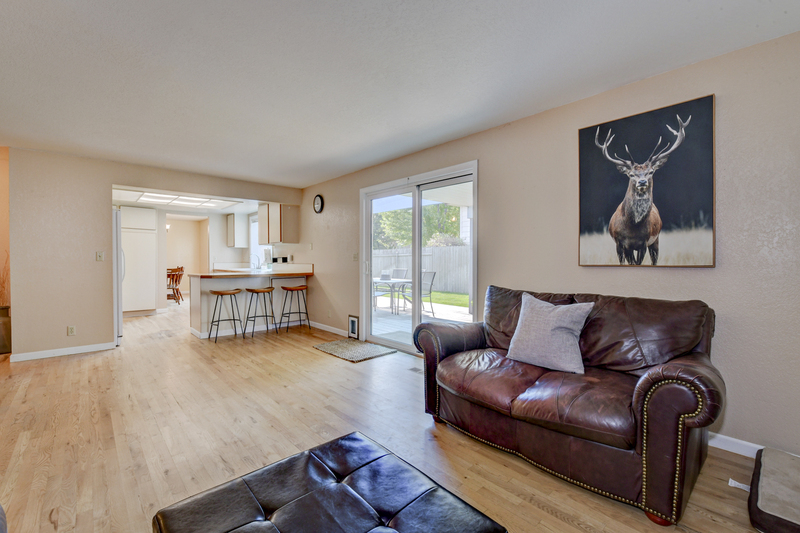 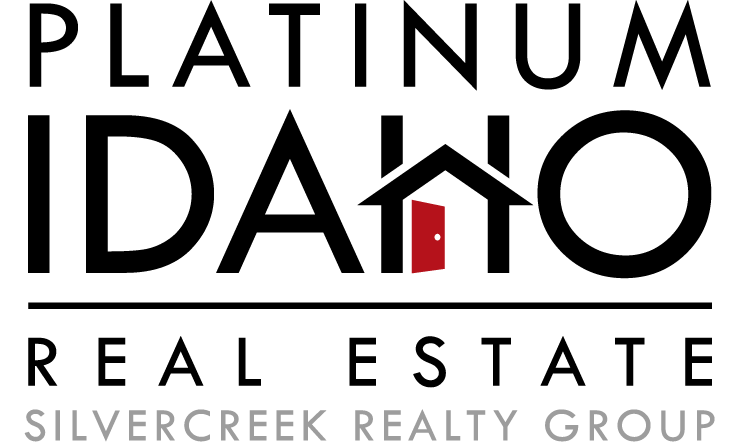 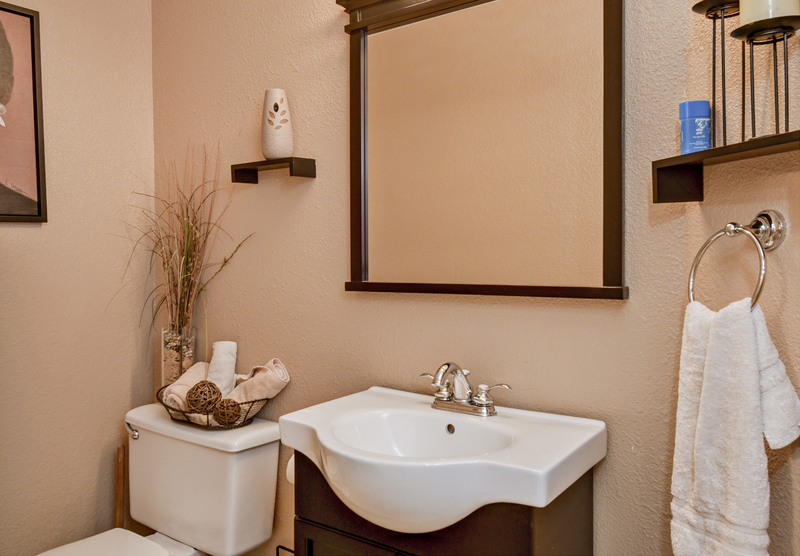 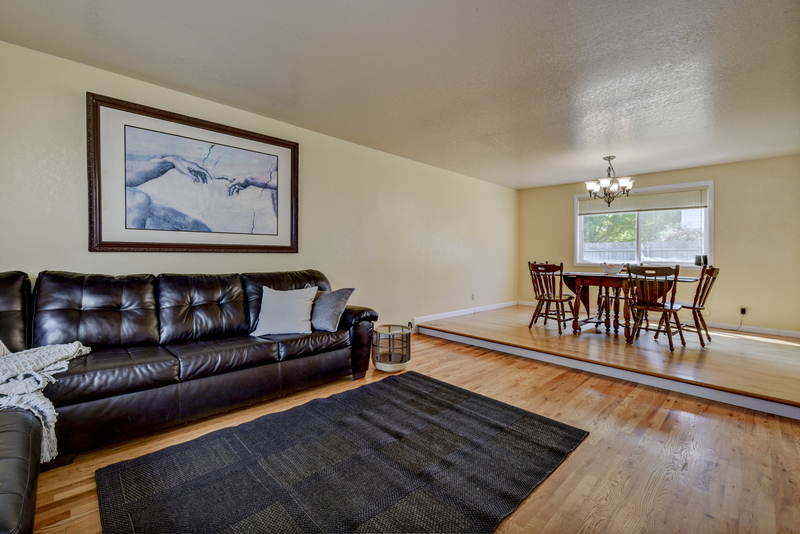 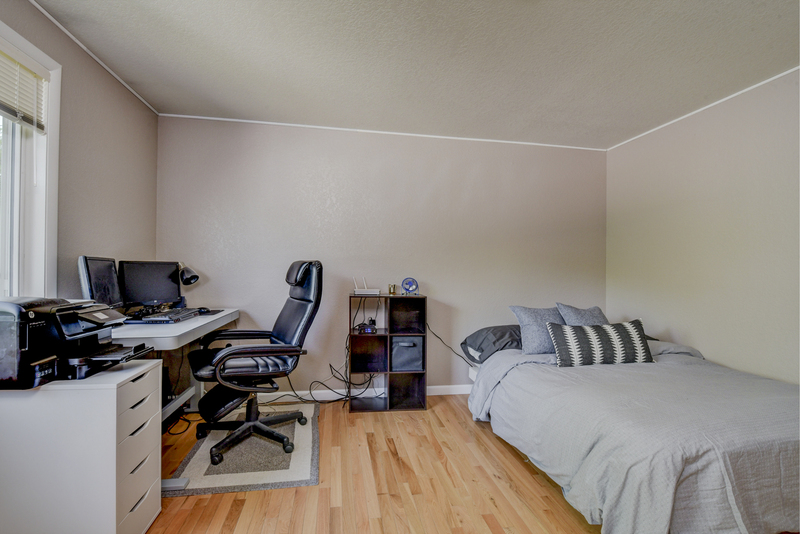 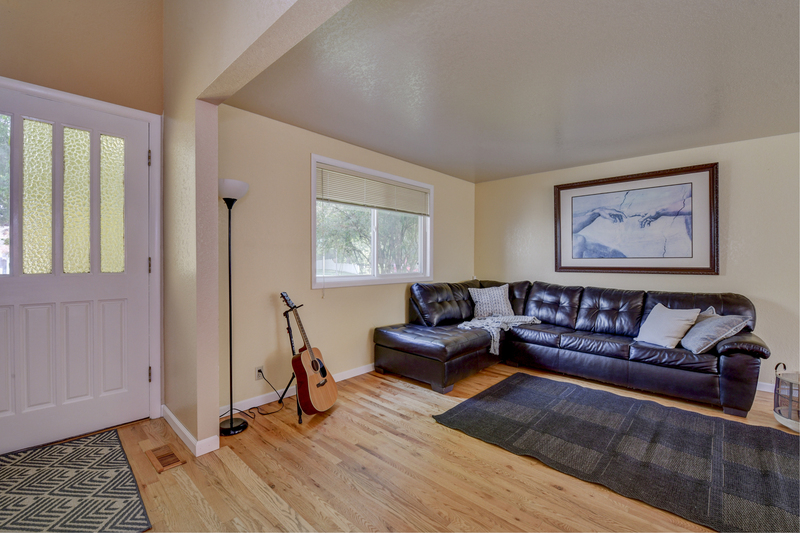 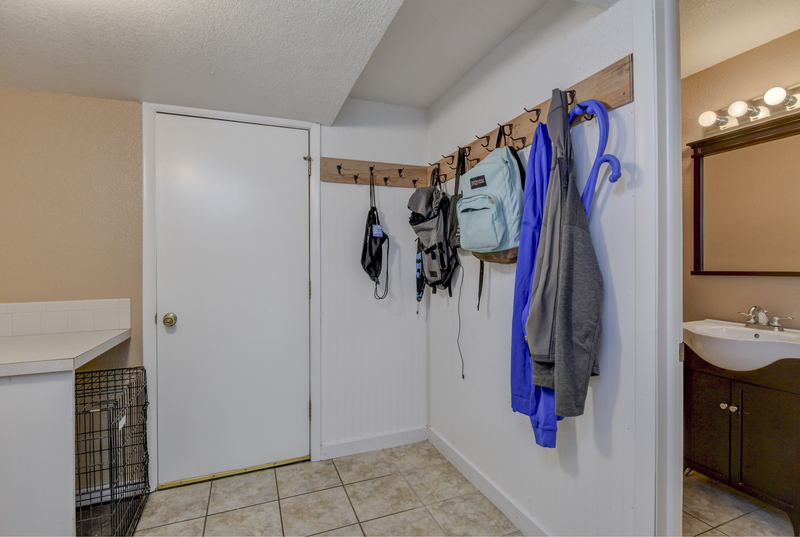 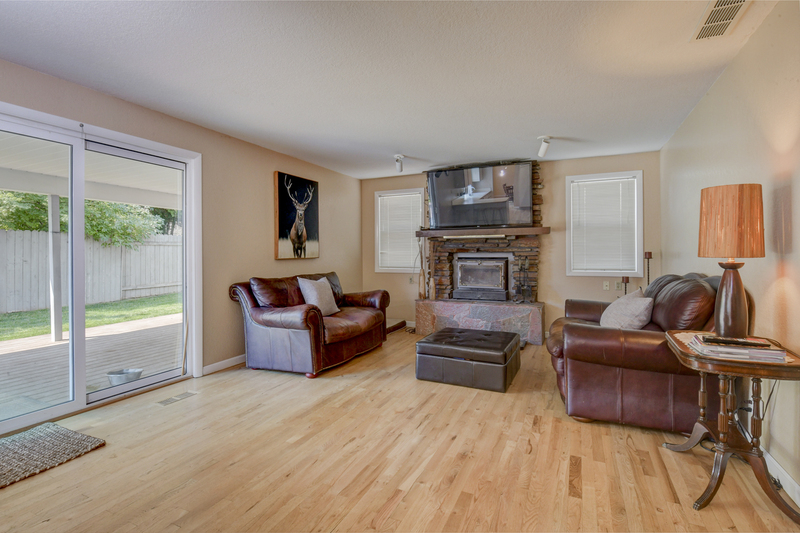 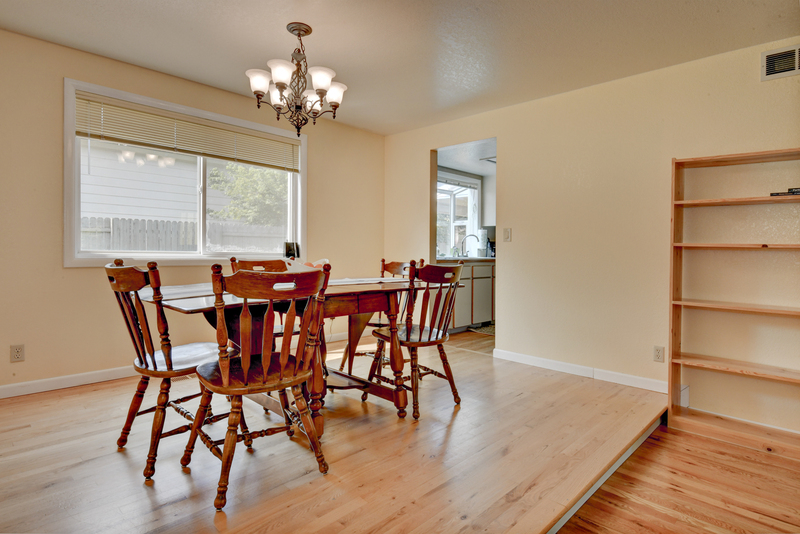 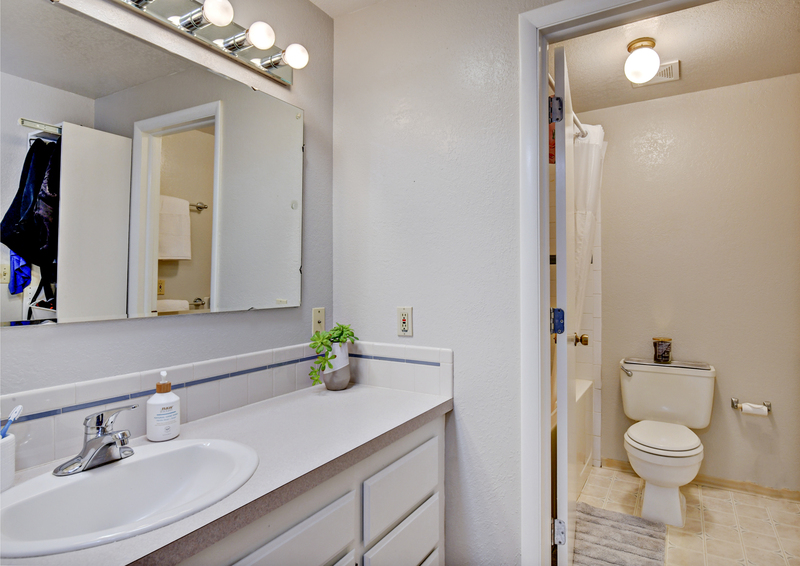 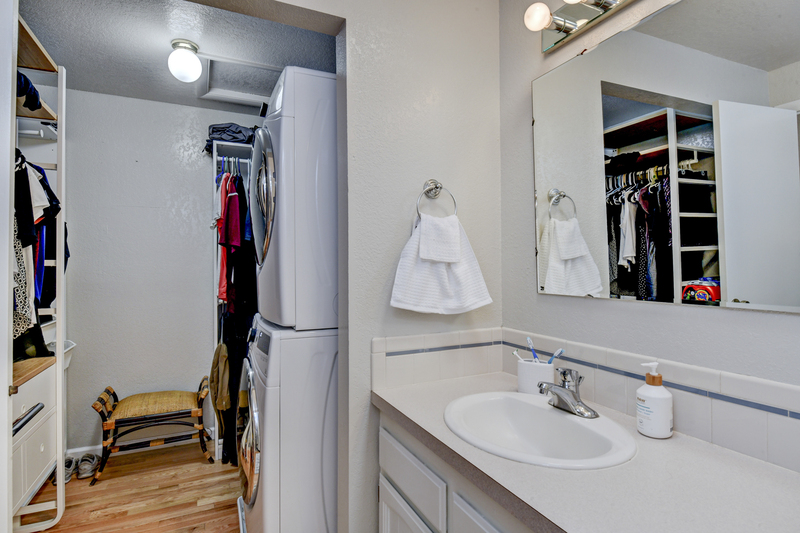 Get downtown in minutes, or over to Eagle/Meridian, or a short drive to the Foothills. 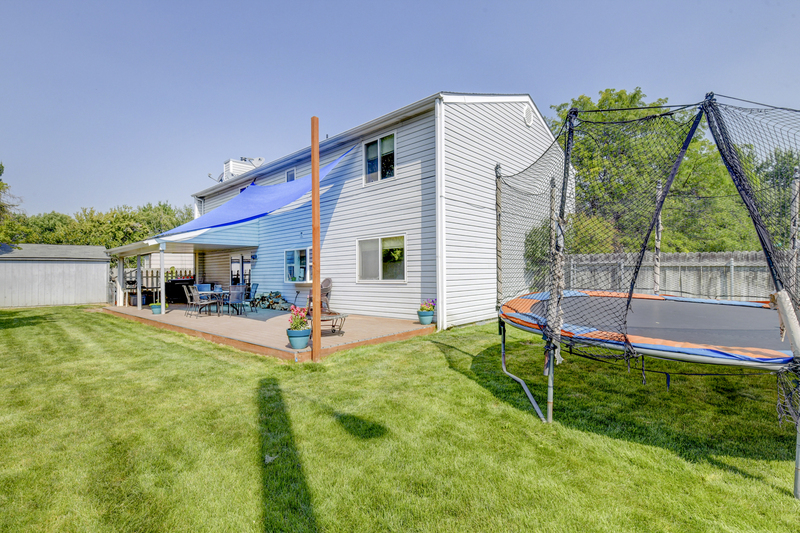 Skyline Park located just around the corner. 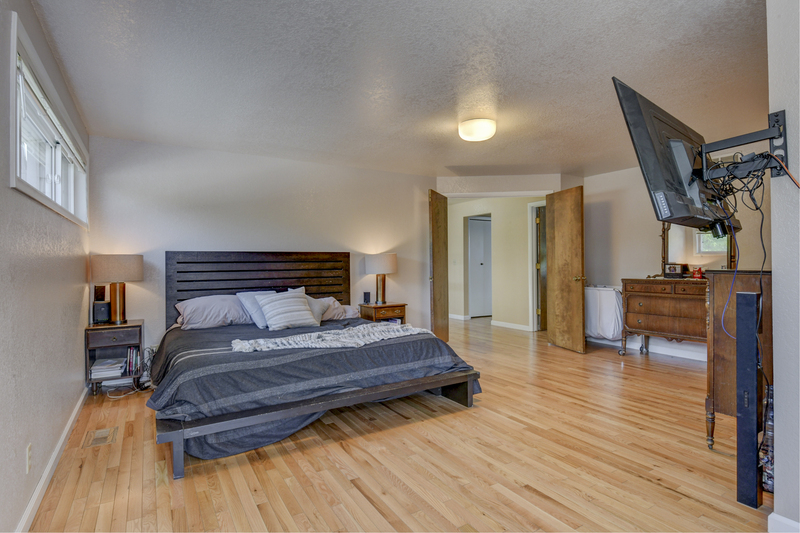 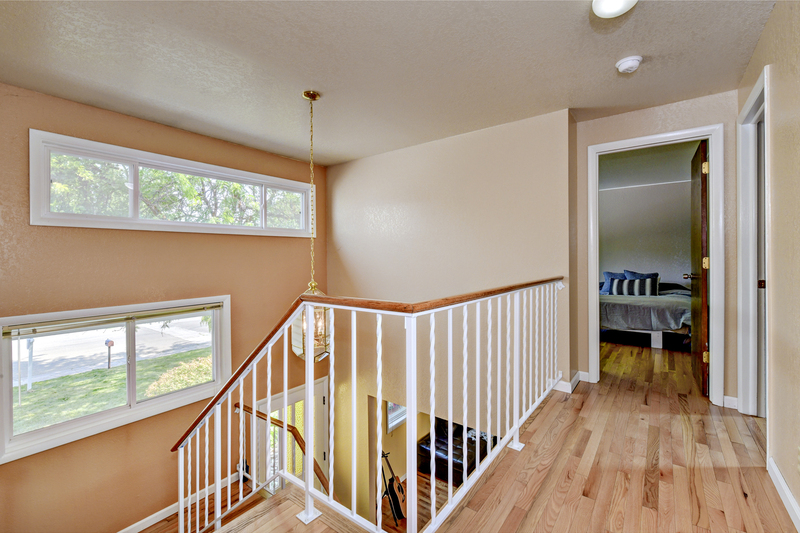 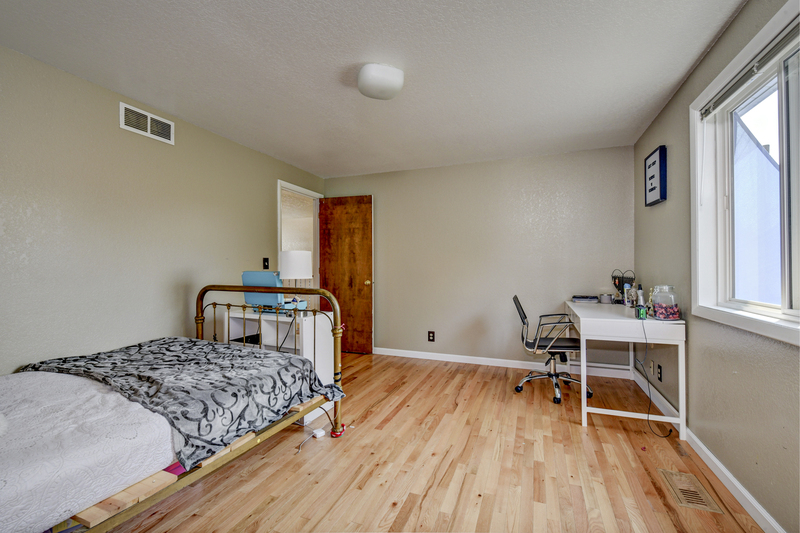 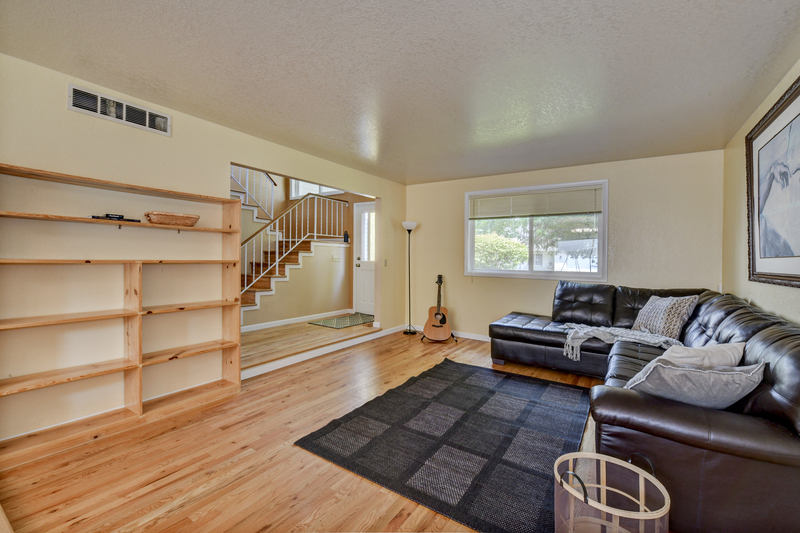 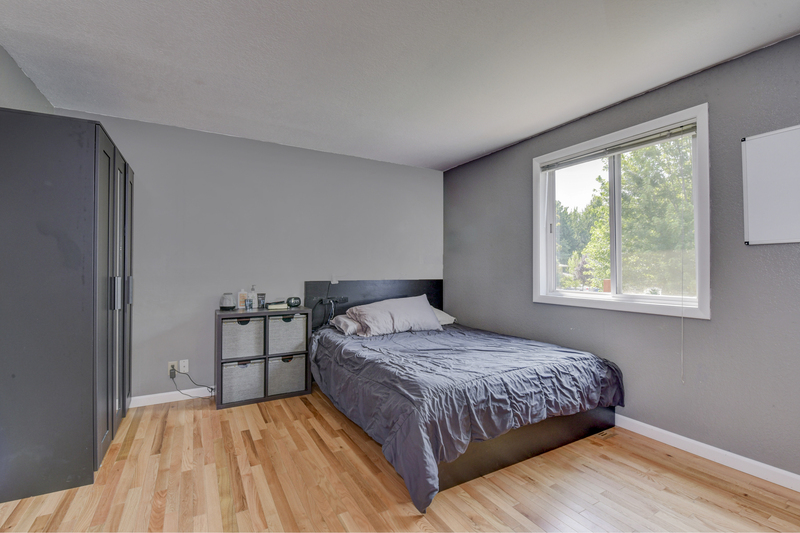 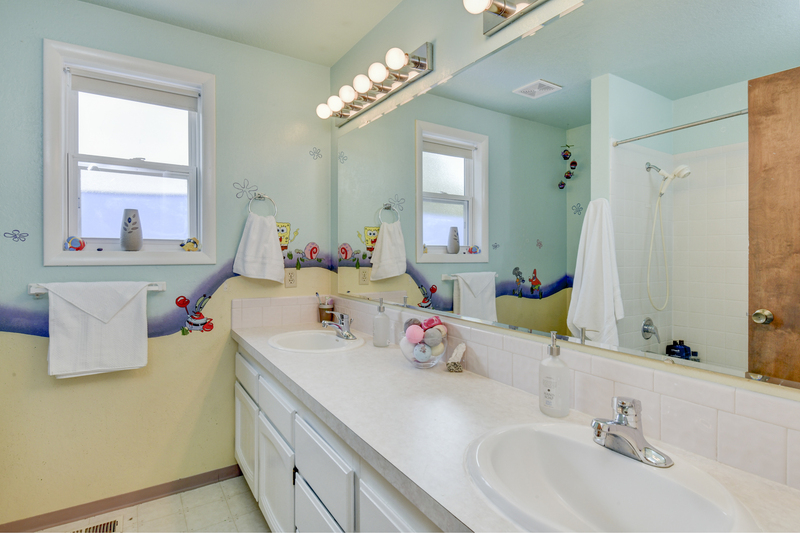 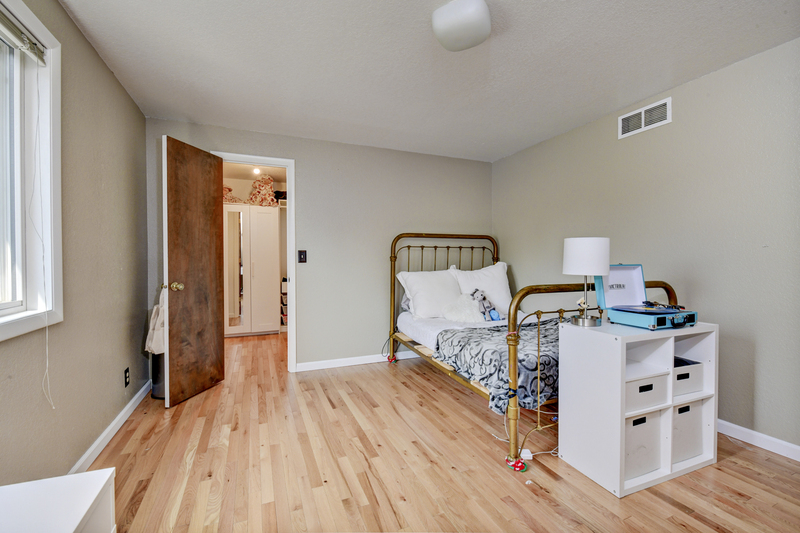 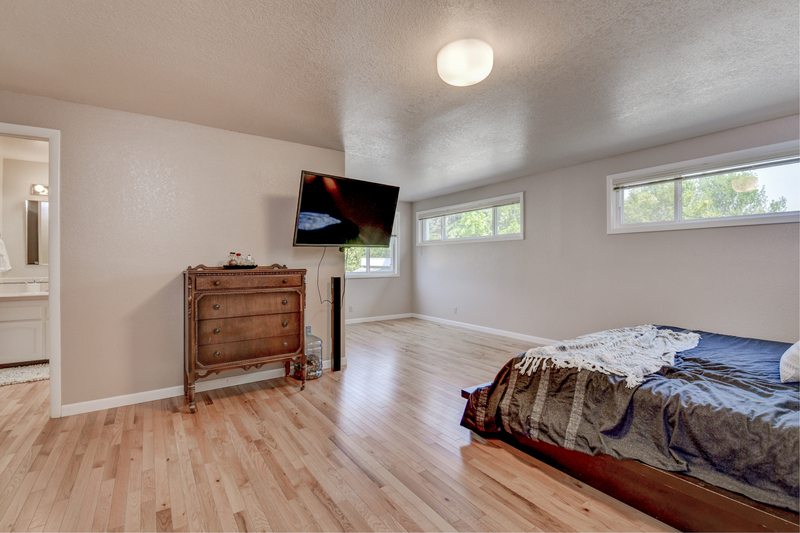 Your buyers will love the hardwood floors, large square footage, and the spacious master suite! 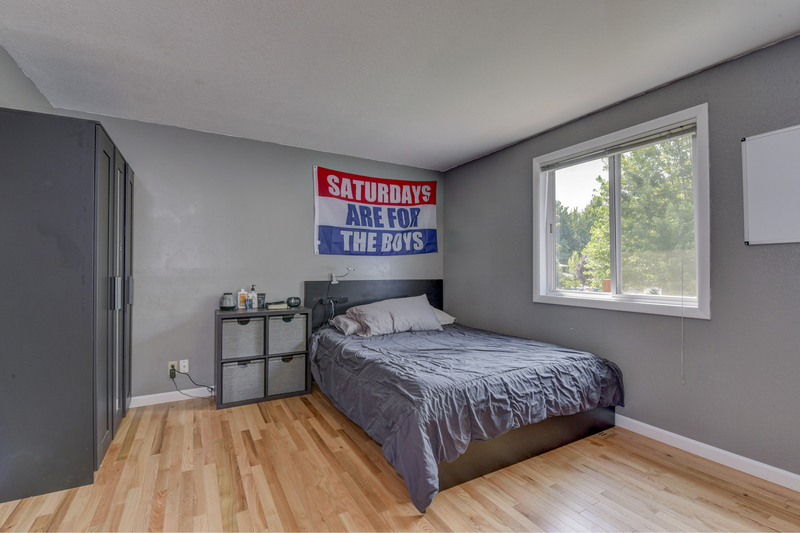 No HOA’s! This is a must see!